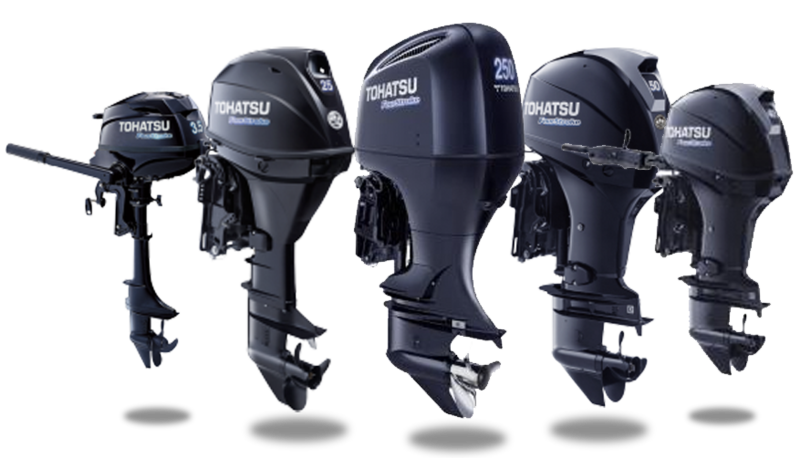 Our first priority when developing these engines was to make them lightweight,compact,portable (on smaller units) without compromising reliability or the quality performance associated with the Tohatsu brand name. 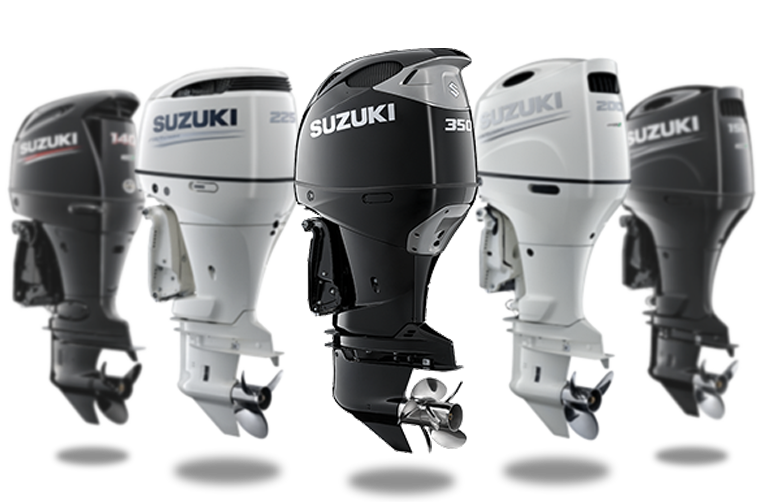 All of our outboard motors come with a three-month warranty to give you confidence in your purchase. All outboards are thoroughly checked by our technicians before leaving our workshop. 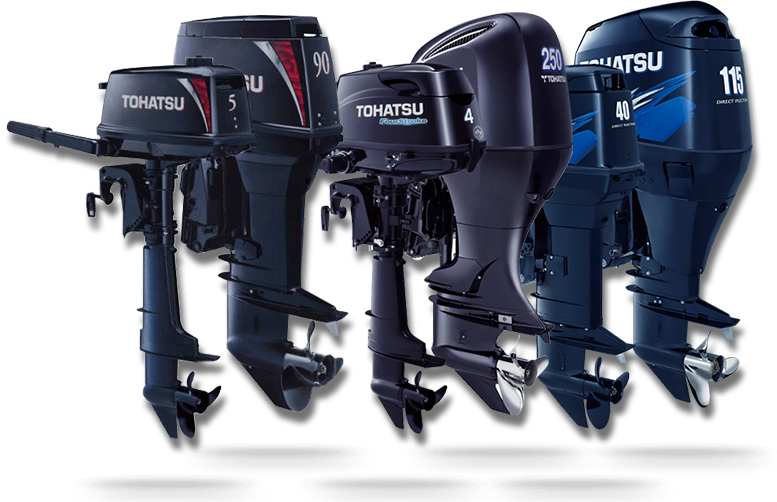 All of our outboard motors come with a three month warranty to give you confidence in your purchase. All outboards are thoroughly checked by our technicians before leaving our workshop. Before & After modification to the engines for Surf Lifesaving use. These modifications are something we do on a regular basis to surf motors. Subscribe to the Boating Scene mailing list and be the first to find out about subscriber-only specials, fishing and boating tips and more!